It’s that time of year again! 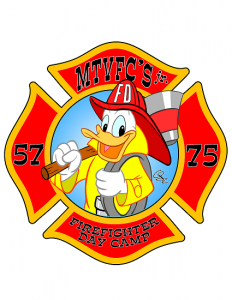 Time to stop, drop, and roll your way to the 5th Annual Jr. Firefighter Day Camp presented by Milford Township Volunteer Fire Company #1! This year will be like years past where kids will learn the basics of firefighting using equipment and performing tasks that real firefighters do! Don’t let your child miss out on what is guaranteed to be one of the best events this summer! Please register each child wishing to attend this event by June 15, 2019.